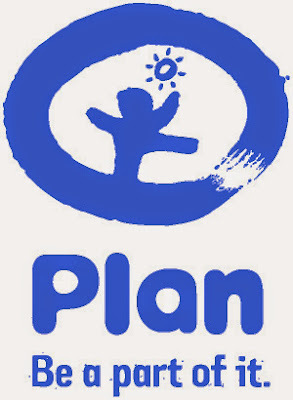 Plan is an international humanitarian, child-centered community development organization without religious, political or governmental affiliation. Plan’s vision is a world in which all children realize their full potential in societies that respect people’s rights and dignity. All applications will be treated in confidence. Only short-listed candidates will be notified and invited for interviews. Please submit your letter of application and detailed curriculum vitae in English by email not later than September 15th, 2014 to: HRD.Indonesia@plan-international.org Please fill the 'subject' column of the e-mails in this format: (The Position)–(Your Name). File attachment not later than 1MB. Plan is an equal opportunity employer. Qualified women are encouraged to apply. As an international child-centered development organization, Plan does not tolerate child abuse.